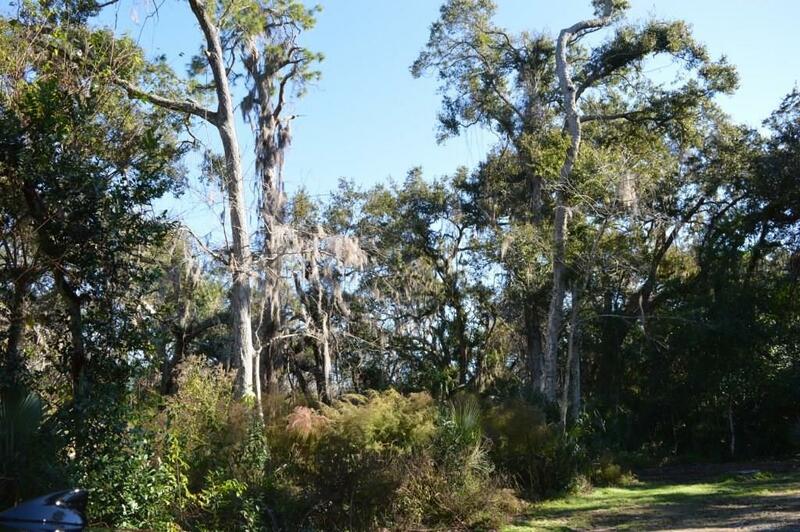 Beautifully treed over sized lot in sought after Amelia Island Plantation.  Bring your builder and build your dream home in this peacefully gated community. Extended conservation area on one side insuring no one will build next to you. Wooded views. See MLS #69881 for lot/home build package.